Don’t you just hate it when your baby cries? It’s heartbreaking and you just want to do everything to make sure your baby is okay. The thing is, you have no idea why your little one is crying. You would have to make a thousand guesses to finally get it right. Okay, making a thousand guesses is an exaggeration but you understand exactly what we mean. No parent wants to see his or her baby cry. That’s for sure. Your baby communicates with you by crying. That’s the only good thing about crying. It makes you aware of how your baby is feeling. Although you don’t exactly know the reason why, at least you know there’s something wrong. It’s a good cue for you to take immediate action. The challenge lies in trying to figure out why your baby is crying. 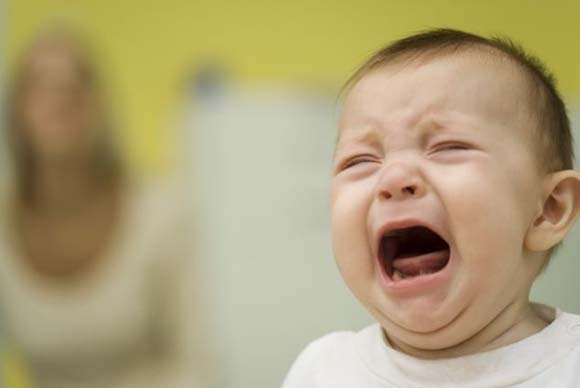 Instead of making a thousand guesses as to why your baby is crying, take a good look at the 12 valid reasons why babies cry. Turn to the next page to learn more about these 12 valid reasons.